Bargecraft boat school is an accredited Royal Yachting Association (RYA) recognised Training Centre offering RYA courses for the Inland Waterways Helmsman or Crew accreditation and the subsequent International Certificate of Competence (ICC), inclusive of CEVNI examination. 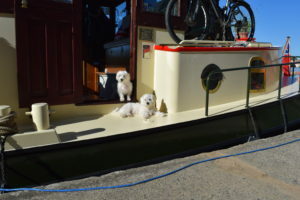 We offer a unique barging experience on the French canals. For those with larger barges, we are now able to offer the l’Extension Grande Plaisance (EGP) with English speaking instructors through our collaboration with ENAM boat school. 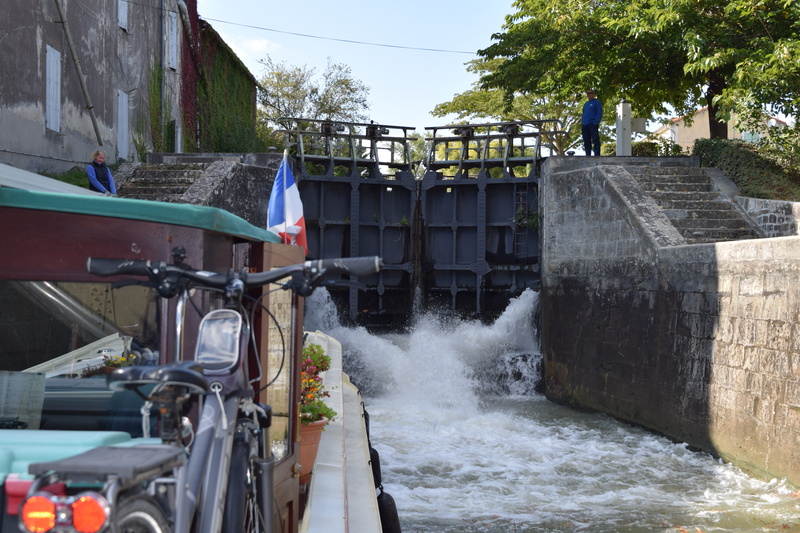 Here at Bargecraft we are able to provide something a little different to a traditional boat school - a full barging experience on the beautiful inland waterways of South West France on the UNESCO World Heritage site, Canal du Midi. We invite you to stay onboard our 21m barge, 'Somewhere' as our guest. 'Somewhere' is our year round home, training vessel and a licenced bateau á passagers or 'Hotel Barge', so we are able to provide a fully inclusive experience; so 'learn the ropes' of seamanship skills to earn your respective qualification with an insight into the French culture, living afloat in Europe and the often overlooked, community perspective. As a recognised RYA Training Centre all our courses are in English so you don't have to worry about any language barriers whilst taking your particular RYA training course or assessment. If you are not sure what qualification you will need please visit our 'Licences' page for an explanation of the boating regulations. Our ICC Information page sets out the full detail of this essential European licence. The RYA Inland Waterways Helmsman's Course including CEVNI test ensuring you'll be awarded an ICC. 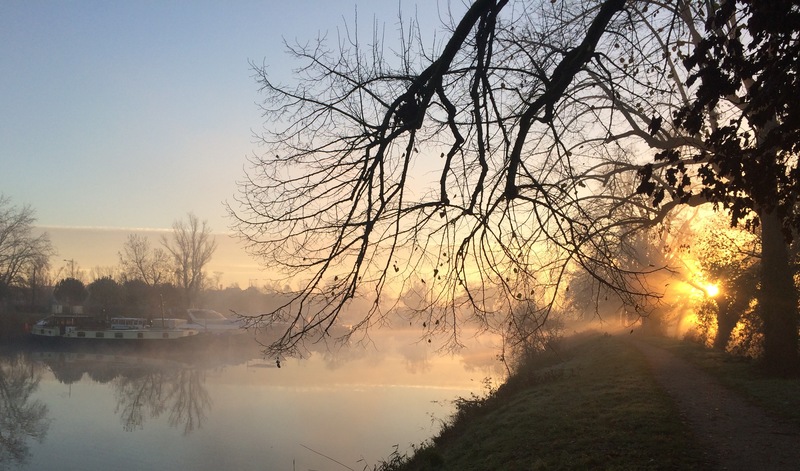 For eager crew members the RYA Inland Waterways Crewman's course. The EGP also available through our collaboration with ENAM boat school. A fully inclusive residential training course for couples or singles. 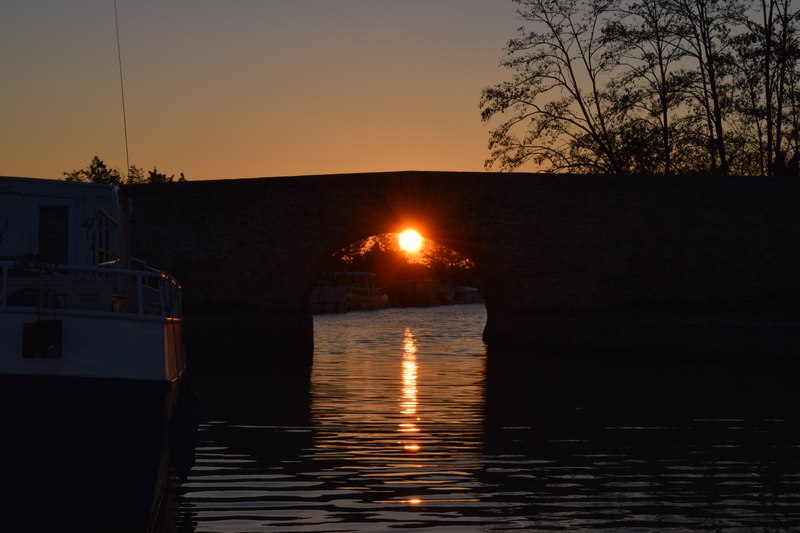 Treat yourself to the RYA inland waterways courses and achieve your ICC whilst staying onboard our hotel barge, Somewhere, for 3 or 4 nights, and experience the barging lifestyle with us. We invite our guests to provide feedback at the end of their stay to ensure we meet expectations and look to improve our offering. See the feedback we have received from them.